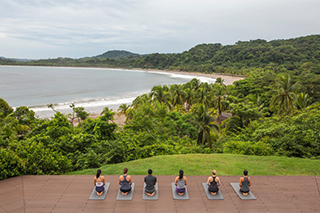 10 new wellness trips to find balance and reconnect with the world. Travel connects us — to our planet, to its people, and to ourselves. 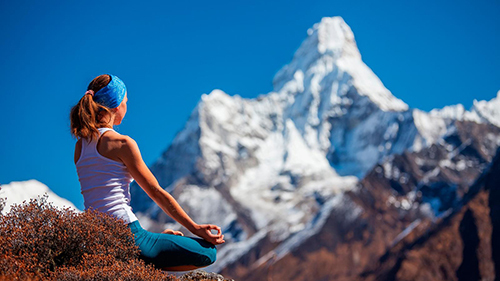 Wellness travel was created to recharge the body and nourish the mind, these new Wellness tours offer the perfect balance of awe-inspiring destinations, rejuvenating activities, and healthy food experiences, helping you return home feeling even better than when you left. 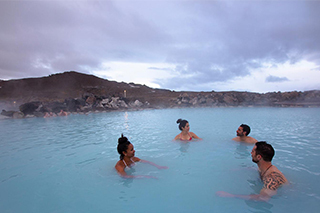 G Adventures' new ‘Wellness’ travel style features trips in 10 destinations including Costa Rica, Iceland, Bali, Tuscany and more, all designed to “help travellers slow down, find their balance and reconnect with the world, as well as with themselves." What is a Wellness trip? 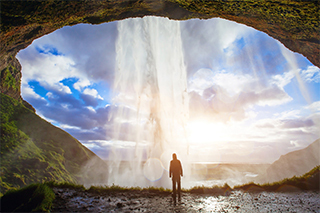 A true getaway starts with the intention to be present - in a place that just happens to be one of the most beautiful parts of the world. On every Wellness tour, your journey starts with an intention setting ceremony upon your arrival. 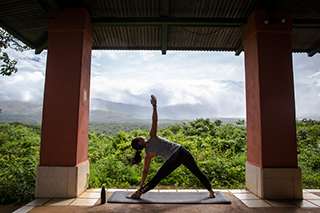 As you enjoy a slower paced itinerary, re-centre yourself with yoga practices and optional meditation sessions led by expert instructors ready to teach all levels of abilities. 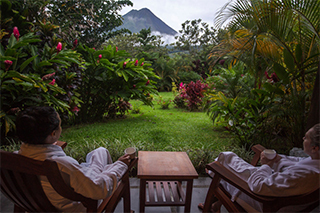 Travellers have time to ground themselves on arrival and to explore their local surroundings, while the accommodation options provide a quiet and calming base. 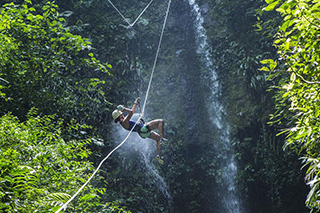 Every Wellness tour lets you connect with your physical side through fun, adventurous activities in picturesque natural settings. 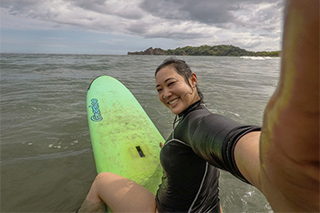 Possibilities range from nature hikes in Iceland to stand up paddleboarding in Costa Rica to cycling through rice terraces in Bali, to name a few. 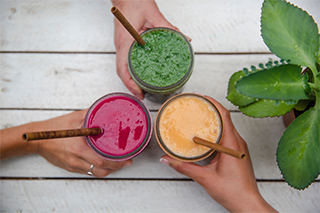 On our Wellness tours, food is more than a meal — it’s a moment to be savoured among friends that nourishes both the body and the mind. 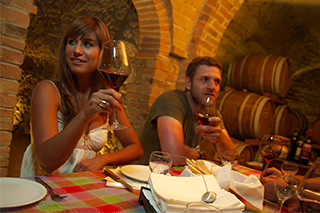 Each tour will feature local culinary highlights including market visits, tastings with locals and cooking classes. 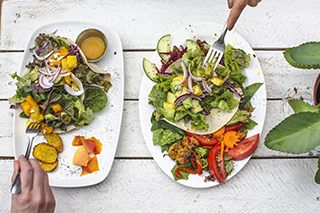 Our food options are prepared with healthy, local ingredients that cater to different diets, so you can enjoy every bite not to mention every morsel of deep conversation. Feel rejuvenated at the end of each day, and every hour within it, thanks to the upgraded accommodations, elevated service, and private transport available on every tour. 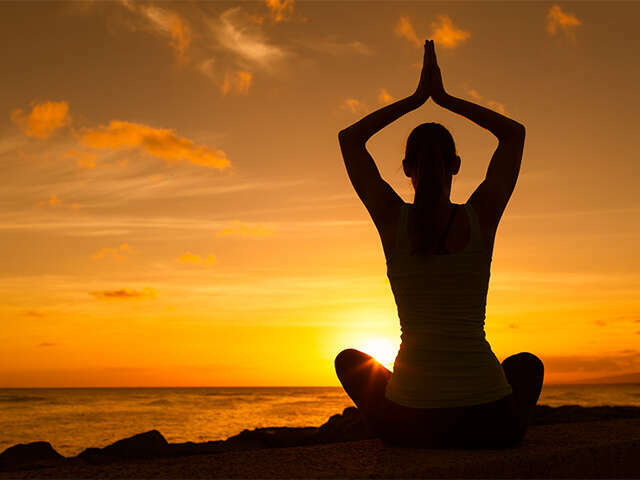 Day in and day out, you can ensure both body and mind get equal amounts of rest. "Hi, I'm Nicole, ask me about Wellness Tour..."